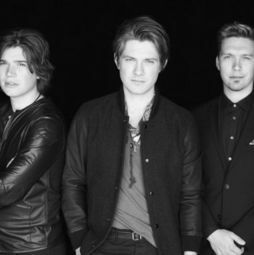 Brothers Isaac, Taylor and Zac Hanson are best known as the Tulsa-based pop band Hanson, famous the world over for such hits as “MMMBop,” “I Will Come to You” and “Where’s the Love.” The Hanson brothers’ passion for music began in their hometown of Tulsa after discovering their father’s rock-and-roll album collection. Soon after this fated discovery, the brothers began singing around the house, obtaining musical instruments from thrift stores in order to form their very own band. 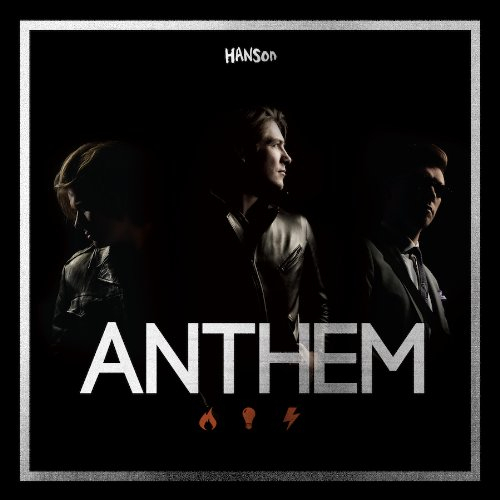 Supported by their parents, Hanson performed their first gig at Tulsa’s annual Mayfest in 1992, when the brothers were only 12, nine and seven years old, respectively. 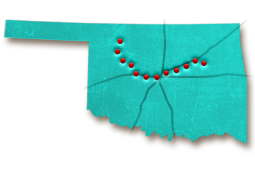 After the Mayfest show, the brothers were soon booked at Tulsa’s Big Splash Water Park (now, Safari Joe's H20 Water Park). 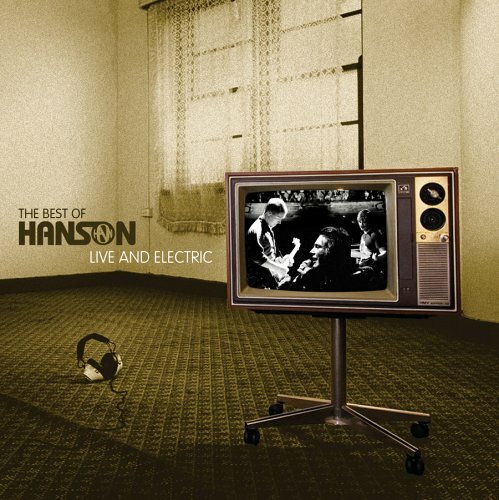 Hanson continued playing local shows, setting up a Friday night happy hour gig at the Blue Rose Café in Tulsa and performing at nearby Woodland Hills Mall in 1995. Released by Mercury Records in 1997, “MMMBop” stormed to the top of the singles chart and eventually became an international smash hit, attaining No. 1 status in 20 countries. The Hanson brothers took Boomerang to the South by Southwest music festival in 1994. 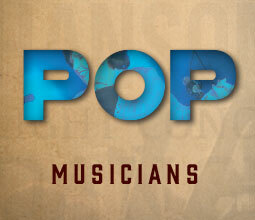 There, they met music lawyer Christopher Sabec who heard them sing a cappella. Impressed, Sabec became Hanson’s manager and eventually connected the group with Mercury Records. 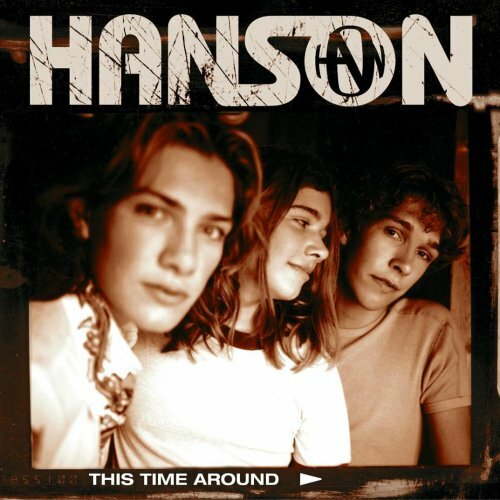 Released by Mercury Records in 1997, “MMMBop” stormed to the top of the singles chart and eventually became an international smash hit, attaining No. 1 status in 20 countries. 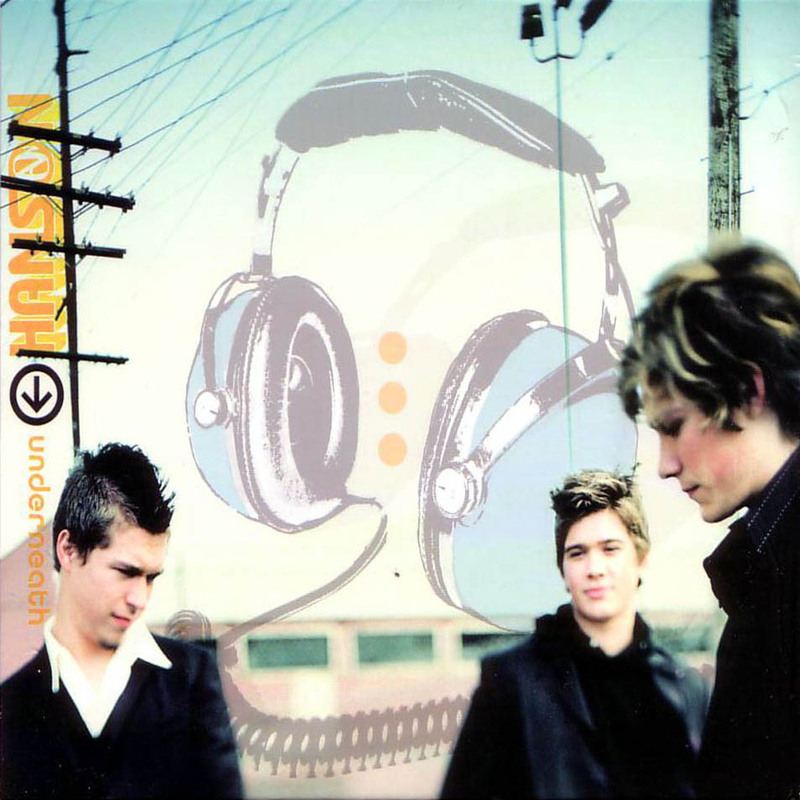 Middle of Nowhere, their major label album debut, earned Hanson three Grammy nominations including Record of the Year and Best New Artist. 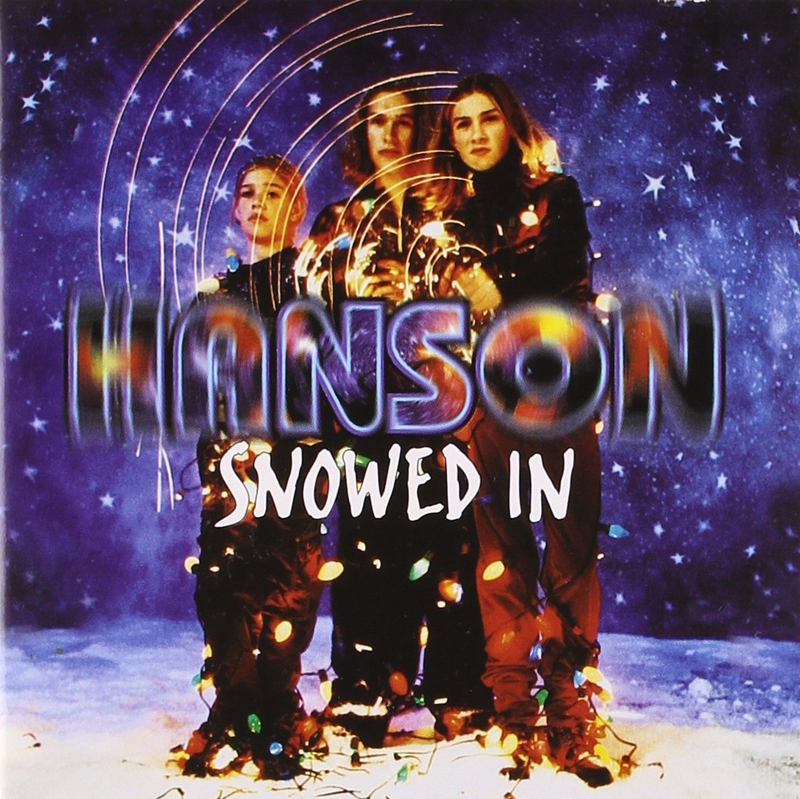 Hanson followed up with the album Snowed In, which also sold platinum and attained Top 10 status. 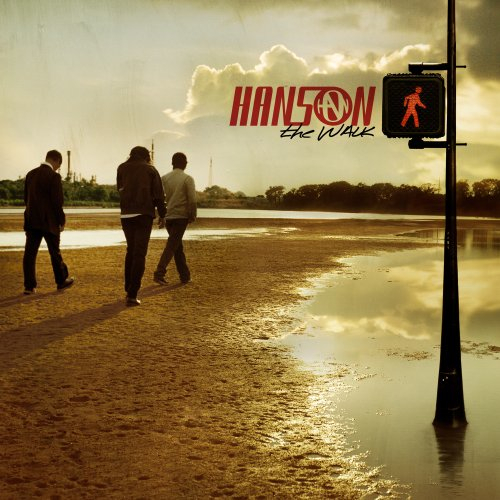 In 2000, Hanson released the rock, blues and gospel-flavored This Time Around, which went gold. "I think the coolest thing about our fan base is seeing these people who have continued to vibe with our music and make it a part of who they are, and how they go through the world." Underneath proved one of the most successful self-released albums in history, debuting at No. 1 on Billboard’s Independent Album chart. “Penny and Me,” the album’s lead single, made it to No. 2 on the Billboard Singles Chart and earned a Top 10 spot on the UK Singles Chart. 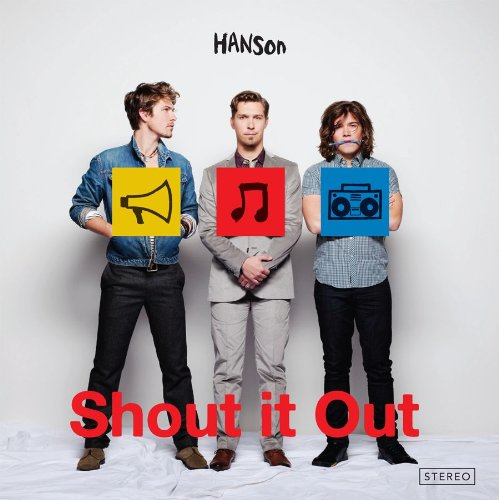 Inspired by the success of Underneath, Hanson began an annual songwriters' conference called Fools Banquet. 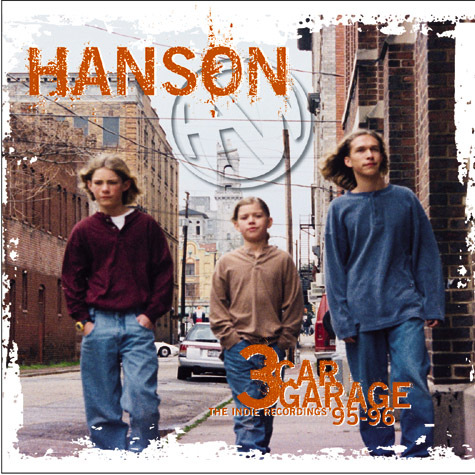 Where did Hanson have their first public performance?